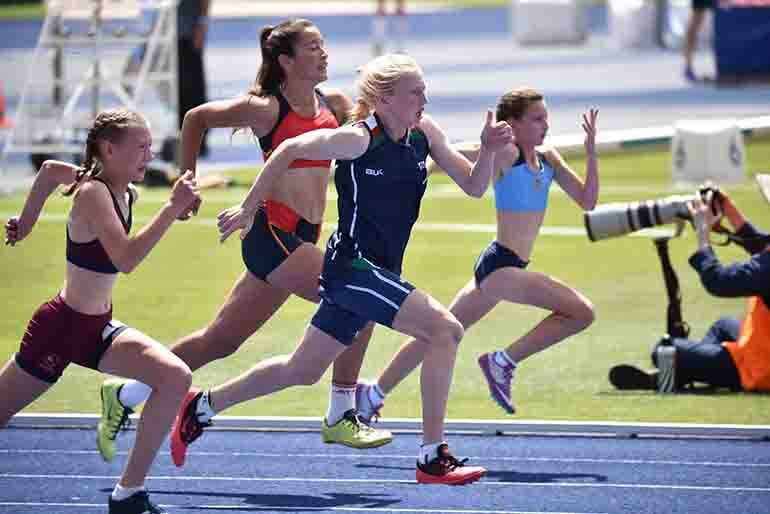 An updated version of the program for the 2018 10 – 12 Years Track & Field Championship from 23 – 27 November 2018 at Lakeside Stadium in Melbourne, Victoria has been released on 14 November 2018. To view the latest version of the program please click here. Please note that events in red have either had a time change, an event number change or both from an earlier draft version of the program. No event has had a change of day. There are two instances of two MultiClass discus events that will be conducted concurrently on Day 1 and Day 2. Whilst it is not expected that there will be any further changes to the program participants, officials and family / friends are urged to regularly check the SSA website in case other changes are required.